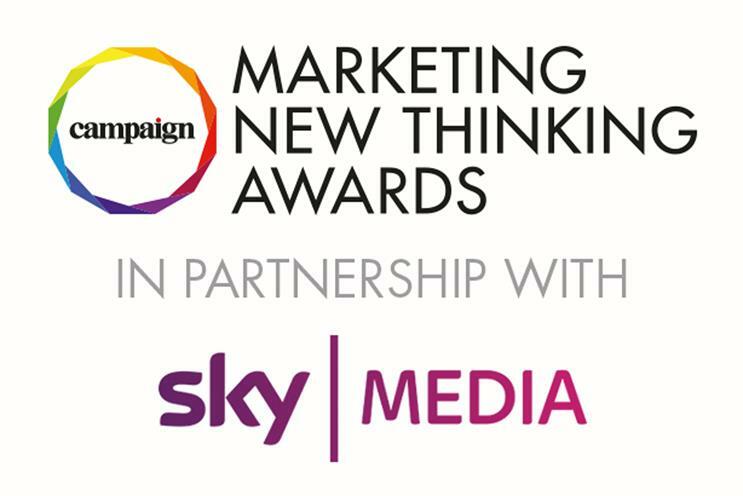 Cadbury, Nike and Domino's are the most shortlisted brands at this year's Marketing New Thinking Awards, held in partnership with Sky Media, while VCCP leads the way among agencies. Cadbury is shortlisted with VCCP in Brand Evolution and Creative Excellence: The Big Idea for "There’s a glass and a half in everyone", and in Live Brand Experience for "The Glass and a half shop". Domino's is also shortlisted with VCCP in Brilliance On A Budget and Content Excellence: Standalone project for "Domino's recovery channel", and in The Chatbot for "Dom Juan". VCCP – shortlisted nine-and-a-half times in total – is also nominated twice with Amnesty International, and twice with O2 – with one of these two a joint entry with Havas Media. Nike is shortlisted with Mindshare for "Nothing beats a Londoner" under three categories: Brand evolution, Content excellence: best campaign and Social storytelling. Mindshare is shortlisted twice more, with IHG Crowne Plaza and Grow@Mindshare. The other agencies with the most appearances on the shortlist are Manning Gottlieb OMD, with six, MediaCom with five (three of which are for joint entries), Mother with five, and Havas Media, Lucky Generals and Total Media with three apiece. The Marketing New Thinking Awards, now in its fourth year, takes place on Wednesday 26 September at One Marylebone in London. Tickets are available to buy here. Claire Beale, editor-in-chief of Campaign, said: "It’s brilliant to see such an array of brands from all the major sectors demonstrating such an innovative mindset in their strategy, creative and execution. The Marketing New Thinking Awards are about celebrating those brands and agencies that are setting the agenda for the future, and this shortlist reflects exactly that."